 Welcome to Livingstone Apartments, set in vibrant Hatboro, PA, where the comforts of home meet the accessibility of apartment living. We understand that you are looking for the best setting to place your roots and grow, which is why we offer the best floor plan options around; we have both one- and two-bedroom floor plans with balconies. You can find the layout that’s perfect for you and quickly make yourself at home in one of the best communities in Pennsylvania. After a long day, everyone deserves to unwind how they want. Our number one goal at Livingstone Apartments is to make you feel comfortable from the first step through your door when you get home to the morning rush to get going. To help with this, we’ve outfitted each apartment with all the home essentials, and some extra features and amenities, for the right start, and end, to your day. Nothing brings peace of mind quite like knowing that your home is outfitted with all the major appliances you need and that we have on-site maintenance to handle any problems that might happen to occur. Plus, you can ditch the trips to the laundromat because we have laundry facilities on site. Fold your clothes in the comfort of your own home, not in some dusky room across town. And to further sweeten the deal, all our residents have access to the amenities at our sister property, The Wellington, which include an outdoor pool and dog park. But our comfortable homes and features are only half the story. 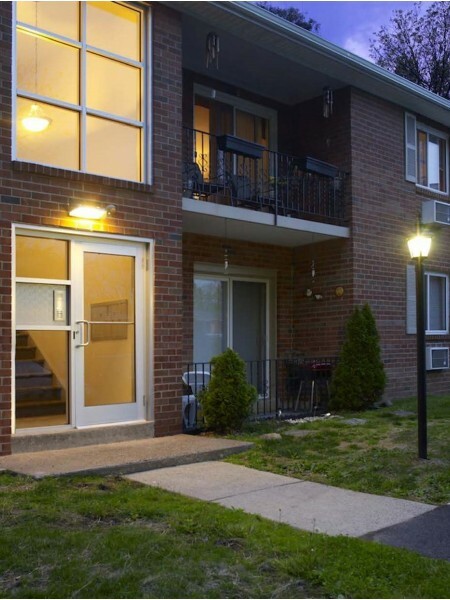 When you live at Livingstone, you live in the heart of Hatboro, Pennsylvania. Central to everything you need, Hatboro is near Warrington, Warminster, Willow Grove, and Horsham, PA. Commute, travel, or explore easily due to our close proximity to Route 611 and the PA Turnpike. We’re also located in the award-winning Hatboro-Horsham School District! Call us today to schedule an in-person tour with a member of our friendly staff!